The summer months are coming to an end here in Toronto, so naturally, you might think it’s time to pack up your gardening tools until next year. But you shouldn’t as the next couple of weeks offer great opportunities for gardening and landscaping. That’s right, now is the perfect time to take care of your outdoor space by making it healthy, beautiful, and ready to conquer the harsh Canadian winter. Here are 3 important tasks that every gardener should be doing to prepare their home for Fall and the coming winter. Walkways, driveways, and stairs that are broken or cracked can be dangerous all year around, but especially in the upcoming months when the temperature begins to cool and eventually turns icy. Gaps and cracks can cause water to pool, and when temperatures drop, those puddles can turn dangerous. It is important to prepare your outdoor space for Fall by fixing any problems you might have with your outdoor pathways. 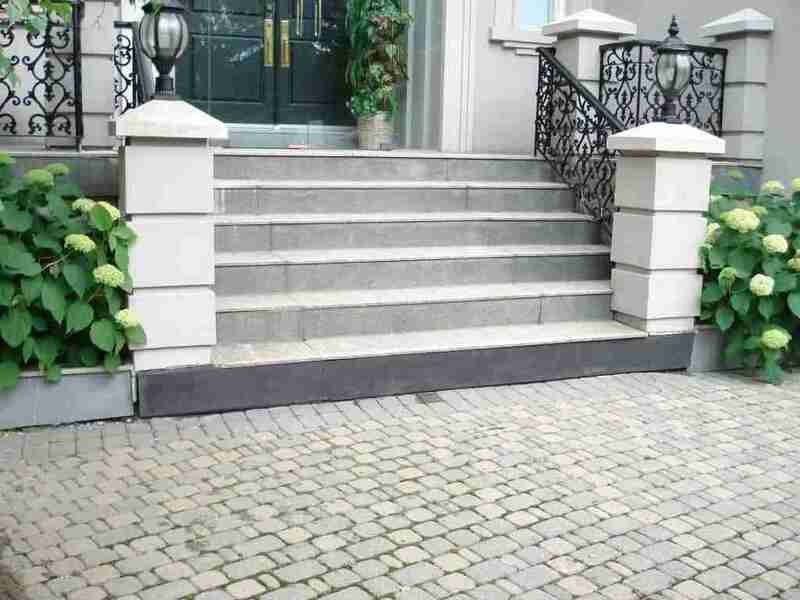 In order to do so, look for cracks that are over 1/8 wide, any wobbly or uneven sections on your stairs, including railings, or any materials that might have gotten stuck in the cracks of your walkway. This is a very simple task that can most likely be completed by you and save you a huge headache in the cooler months to come. 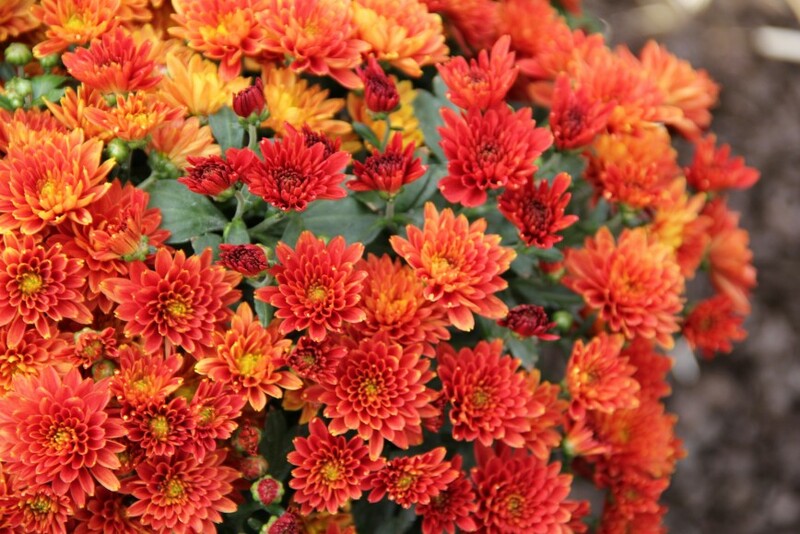 One of the best ways to beautify your outdoor space for fall is to add tints of beautiful Fall tones to your garden. You can do this by adding vivid potted plants, planting fall flowers, or adding colours to your patio/porch. Try potting some of your plants in red, orange, yellow, burgundy or rust coloured pots, to give your garden an irresistible fall tone. While your at it, pick out some fall flowers to plant in these pots such as Bergenia Bressingham Ruby’s, Gerbera Daisies, Croton’s, Chrysanthemum’s, or ‘Peach Flambé’ coral bells. 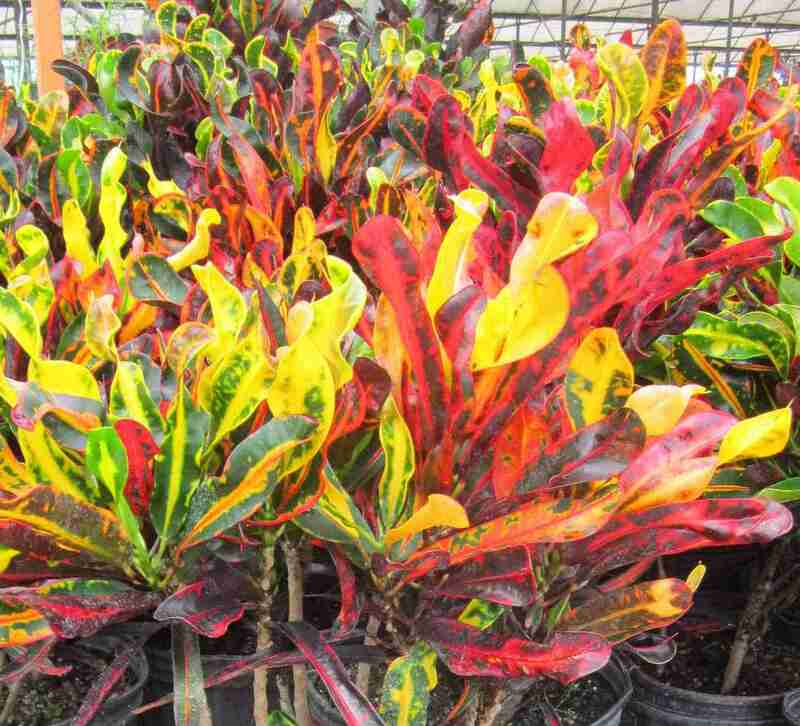 All of these plants have beautiful mixtures of reds, oranges, yellows and greens that will give your fall garden unique and beautiful elements. It is important to properly prepare your lawn/yard for Fall, in order to keep it looking healthy next season. Turf health is a must in having an attractive property and a beautiful curb appeal. 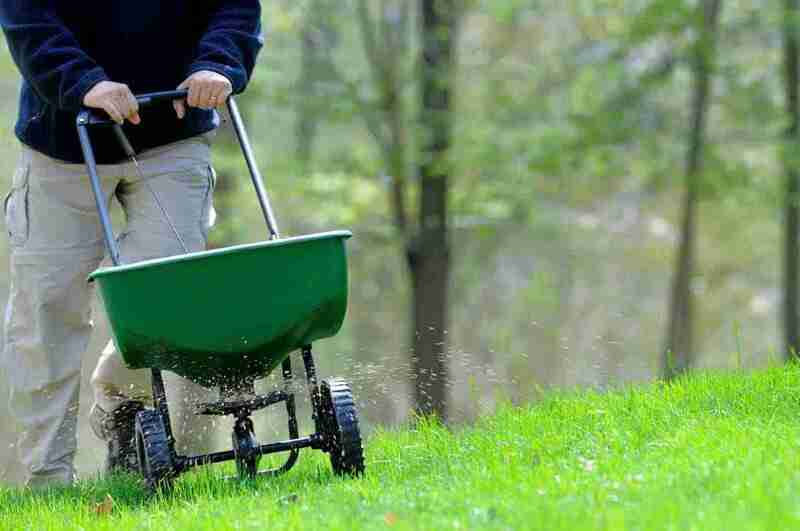 One way you can assist your lawn is by over-seeding it. Fall is the best time to fill in any bare patches of grass, due to cooler temperatures and more moisture in the ground. Having a well maintained lawn will also help fight against unwanted weeds. Another great way to prepare your lawn for Fall is by aerating it. This means creating air gaps in your soil, through spike or core aerations. It will help reduce the amount of puddles, and help your grass grow more efficiently. Just because the temperature is beginning to cool down, it is important to continue watering your lawn regularly in order to have a beautiful lawn next season. Call us today to help you prepare your outdoor space for fall!